this thread is back! yay! You can post to it any time, you don't even have to wait for it to be dragged up to page one. And from the same movie--borrowing Garden Weasel Ninja! yes but I'm lazy and didn't know where it was. I am Watching it now though. Some martial arts masters can teach seemingly even from beyond the grave. This is secret style, shared only between teachers of great power, for if students were to learn of its existence who know what chaos could be unleashed. The teacher in this style fakes their own death so that their student may become stronger from the tragedy then uses their techniques to subtly influence their student to become more skilled, passing on techniques through seemingly unbidden memories and visions of those passed and to influence them to defeat their enemies for them. It is also used to get out teaching their students constantly so that they can have a break for themselves, some teachers taking the opportunity to go of and become hermits as a result. Beware, students if they find out they've been manipulated so they will be much stronger and the teacher will not know what the student has figured out, making it a risky fight. The wisest teachers teach principles to their student so that they can figure out the rest themselves. The user imparts a single seemingly basic lesson or technique to the student. Within this single lesson are hidden various secrets to greater mastery that the student figures out over time on their own. The best teachers know that every student needs motivation, and one of the best motivations is avenging their “death”. The user of this style fakes their own death at the hands of another, making it look as shocking and tragic as possible. When the student sees her teacher struck down, they are overcome with sudden feelings of vengeance or desire to enact justice upon the “perpetrator” and thus enhances their ability to improve themselves when working to carry those out. Sometimes the student needs reminding even when your gone. The stylist sends the student a reminder of a lesson taught earlier, giving them inspiration to use it in the current situation, suddenly figuring out a way to win with the principles taught to them. A student eventually needs to learn to move on from their “dead” teacher. The stylist sends a spiritual vision of their “ghost” to their student, teaching them a new lesson and giving them closure, healing their mind and convincing them to not seek them out. Sometimes a teacher grows nostalgic and wishes to fight alongside their student once more. With this ultimate technique they join their student in spirit to help fight alongside them and enhance their fighting power with their own, recalling their bond and using what they passed on to win. 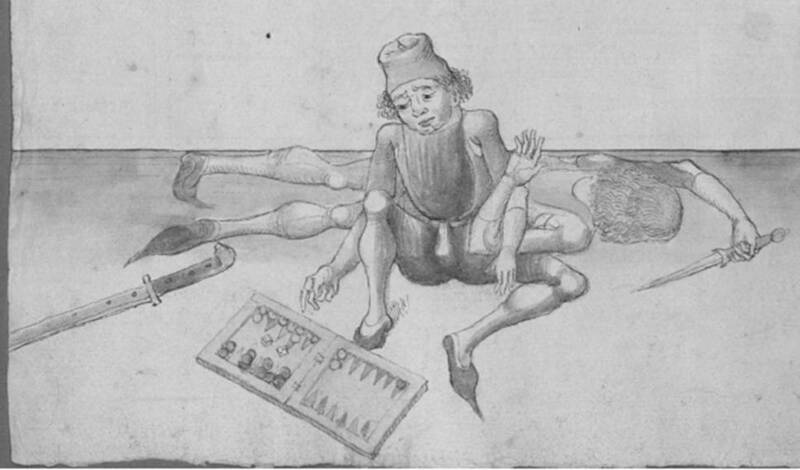 And from the Elegant Knightly Kung Fu file--how to pin your opponent down then force him to play backgammon with you while he's still armed. Improvised Weapons so much fun. Sometimes they are not really improvised. 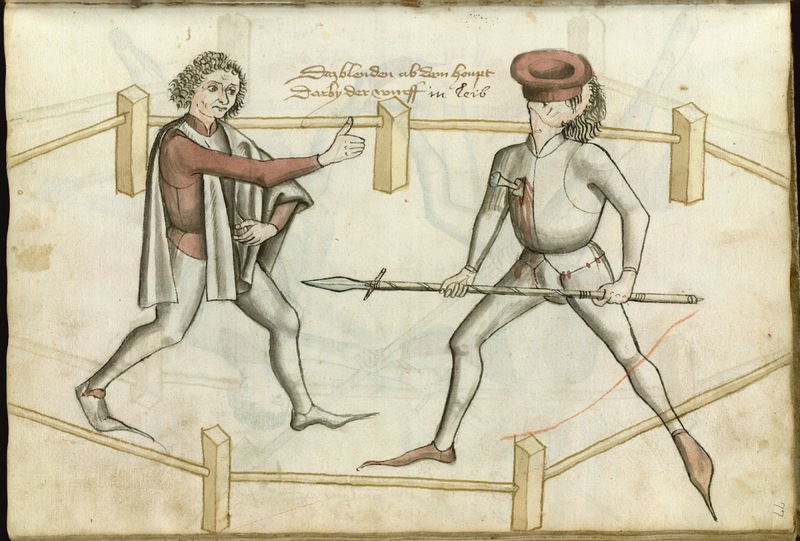 Fencing in the round (i.e. non-sport fencing), Italian or Spanish, is not very commonly taught. Even then it is Rapier and Main Gauche if two weapons are taught. I had to explain Rapier and Cape to a Elizabethan reenactor/ stage actor (live and in action) and several GMs (who did not look very carefully at my character sheet). Since The First Super Hero, there has been heroes with shields. While often with a patriotic motiff, shield wielding heroes have run the gammut of super society. You might want to check this one out, a reality check on our general fantasy.